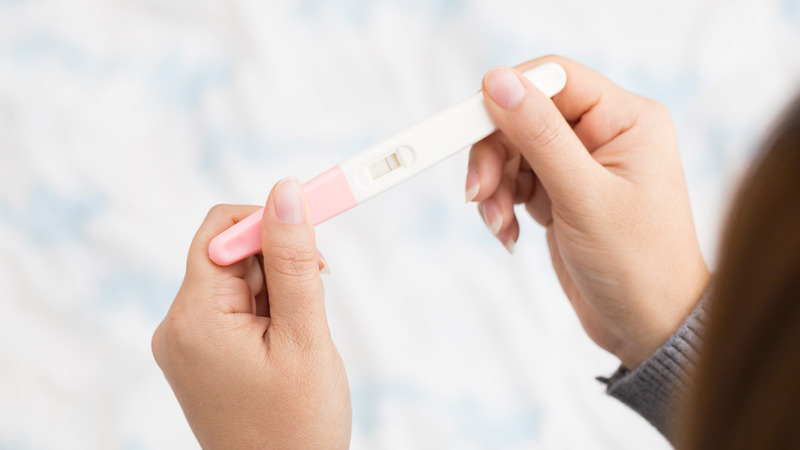 POLL: How Do You Feel About Pines City Colleges' Mandatory Pregnancy Test? Pines City Colleges sparked outrage when a letter signed by PCC VP for administration Maria Regina Prats and physician Dr. Aurelia Navarro asking for mandatory pregnancy tests for students went viral on November 6, 2018. ICYDK, Pines City Colleges is a top school for nursing in Baguio.